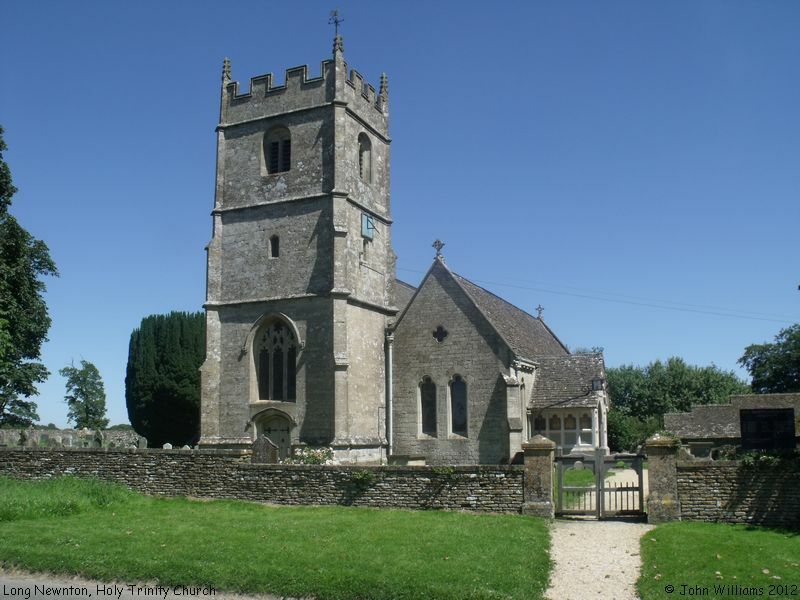 The parish of Long Newnton, formerly in the county of Wiltshire, but in the rural district of Tetbury, became part of Gloucestershire in 1930. 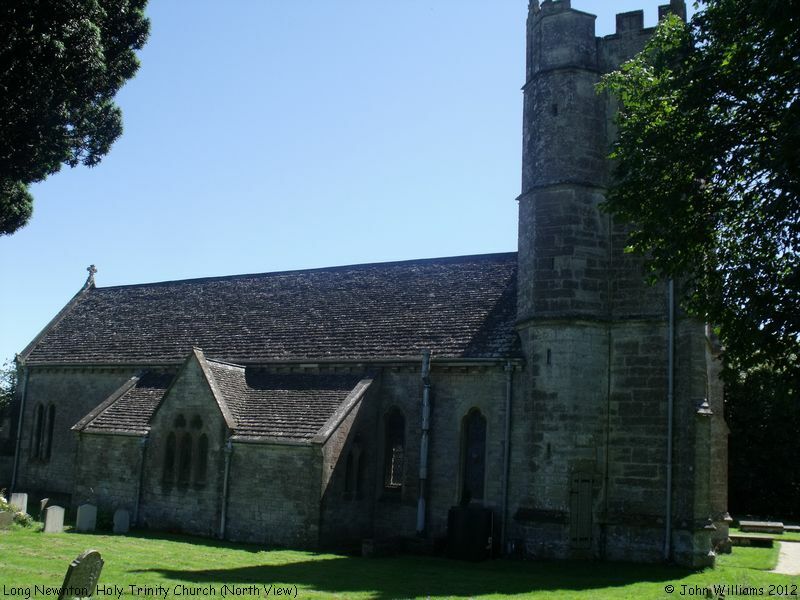 Holy Trinity Church is a Grade II Listed Building - see the British Listed Buildings website for details. 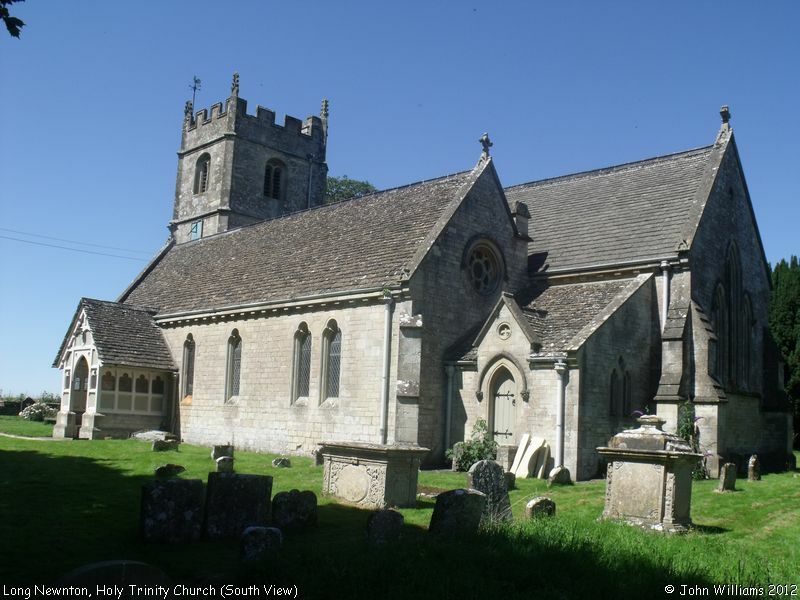 Holy Trinity Church, Long Newnton shown on a Google Map. Places of Worship in Long Newnton shown on a Google Map. I have found many websites of use whilst compiling the information for this database. Here are some which deserve mention as being of special interest for Long Newnton, and perhaps to Local History and Places of Worship as a whole. Information last updated on 25 Jul 2012 at 11:31. This Report was created 4 Apr 2019 - 06:17:20 BST from information held in the Gloucestershire section of the Places of Worship Database. This was last updated on 7 Feb 2019 at 07:45.